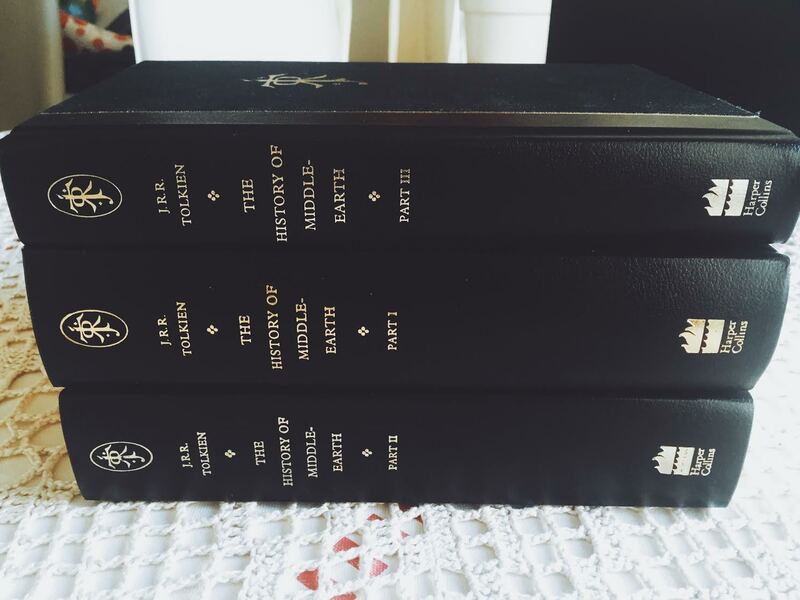 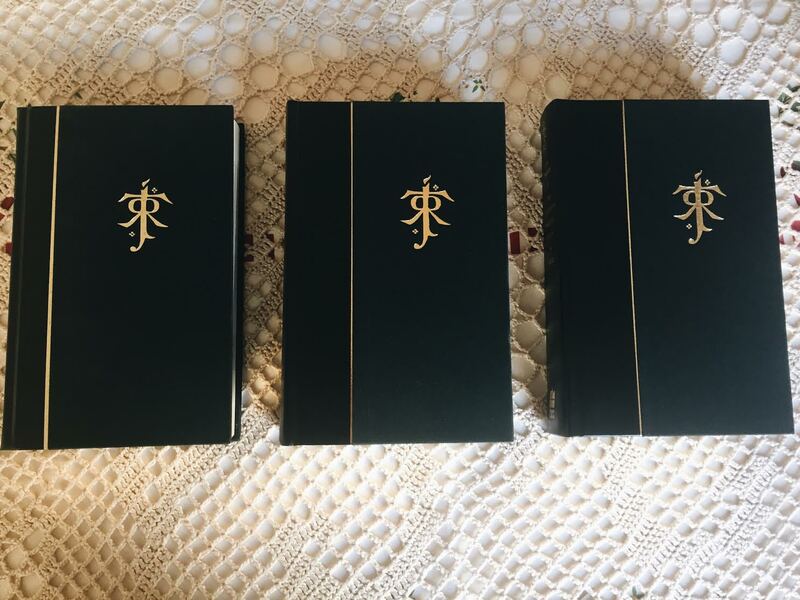 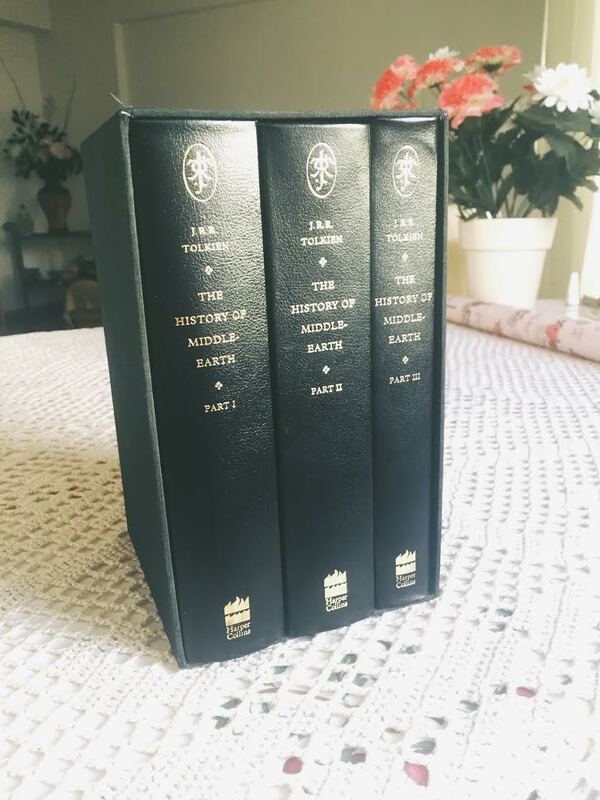 Most limited editions come each in an individual slipcase, but this set is one of the very few sets that was released with all three volumes together in one slipcase. 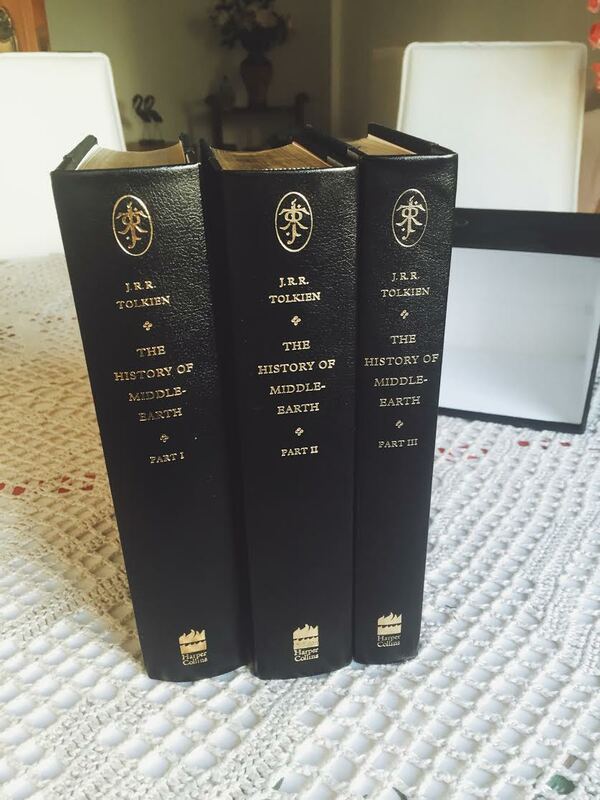 The set was given away by HarperCollins during a contest held in 2014. 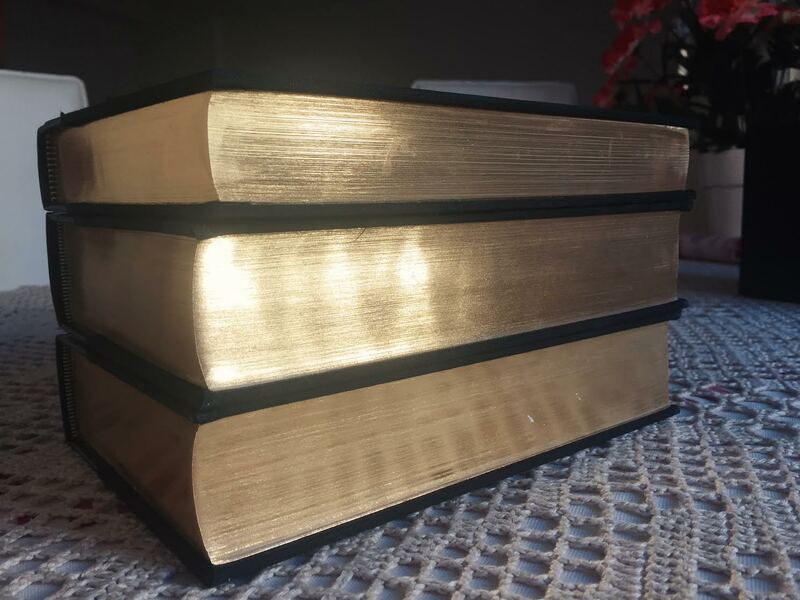 It is a one of a kind collectable. 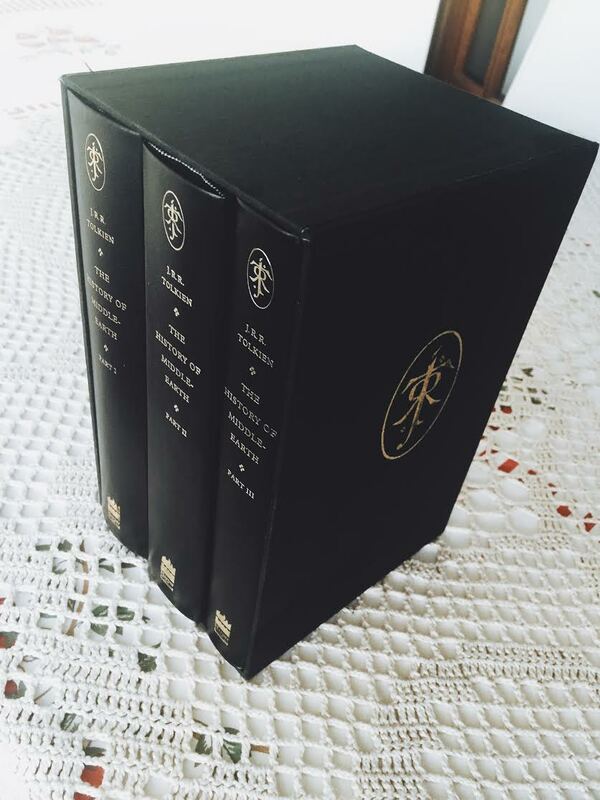 A beautiful example of the rare one slipcased Limited Deluxe Editions in Near Fine condition, only the slightest dustmarks & rubbing to the slipcases.